In China, there's a lot of happening in the budget smartphone scene today. Just recently, Huawei announced the Honor 5A, a Marshmallow powered handset with an extra low asking price for the specs. The Honor 5A features a 5.5 inch HD screen, 1.7 GHz Snapdragon 617 chip, 2 GB RAM, 16 GB of expandable ROM and 3,100 mAh of battery capacity. The phone is also equipped with a 13 MP main camera w/ AF and LED flash, 8 MP front facing camera, LTE connectivity, and Android 6.0 Marshmallow OS w/ the smooth and underrated EMUI 4.1 skin on top. 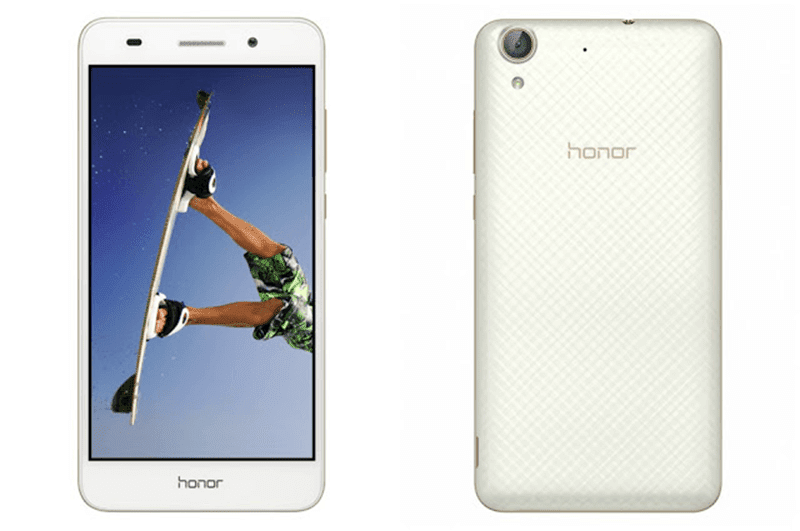 The Honor 5A is priced at RMB 699 which is roughly around 5K Pesos without tax and duties yet. It'll be available in China starting June 17 this year. How let's hope that Huawei Philippines will bring this affordable beast here.